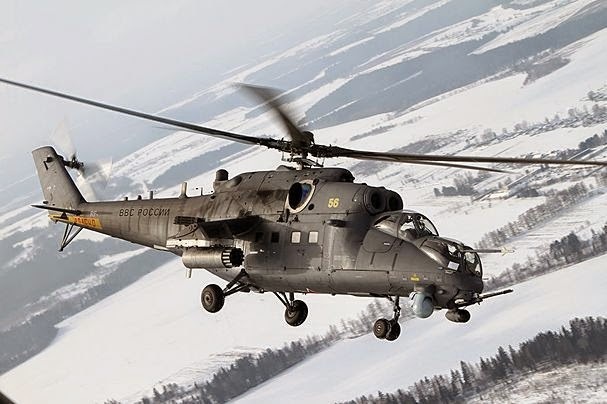 Russia to supply four Mi-35 attack helicopters to Pakistan in 2016, reported Channel 92. This will not only strengthen the defence of the country but also help force to counter-terrorism effectively. The Mi-35M is a multi-role combat helicopter manufactured by Rostvertol, a subsidiary of Russian Helicopters. 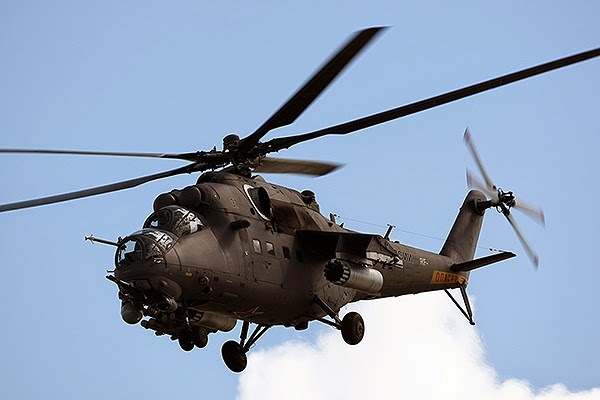 It is an export variant of Mi-24 Hind attack helicopter. Primarily designed for attack and military transport missions, the helicopter delivers superior flight performance and manoeuvrability than its predecessor. The production of Mi-35M started in 2005. The aircraft integrates modern high-precision weaponry for destroying ground-based armoured targets and providing air support for ground missions. It can be modified as an attack, ground assault, medical evacuation (MEDEVAC) or transport platform. The Mi-35M is one of the modern combat helicopters in the Russian Air Force inventory. It is also operated by the armed forces of Venezuela, Brazil and Azerbaijan.